Cam Motion provides superior quality, high performance camshafts and valve train components for GM LS & Gen 5 LT engines. Founded in 1978, Cam Motion has a long history of helping racers win major championships at the highest levels of racing. 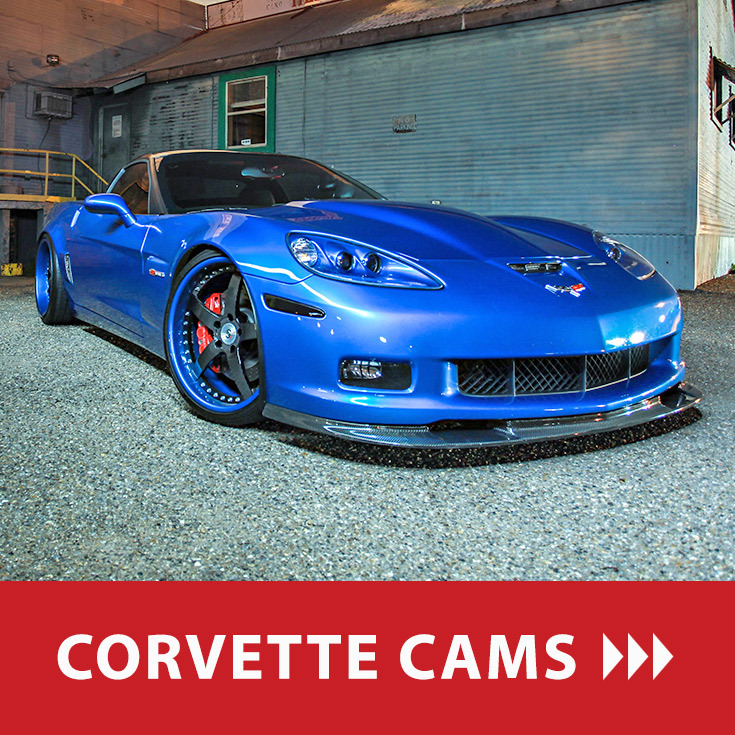 Now, you can have our championship winning technology in your Camaro, Corvette, Chevy Truck, other LS or new LT equipped vehicle. 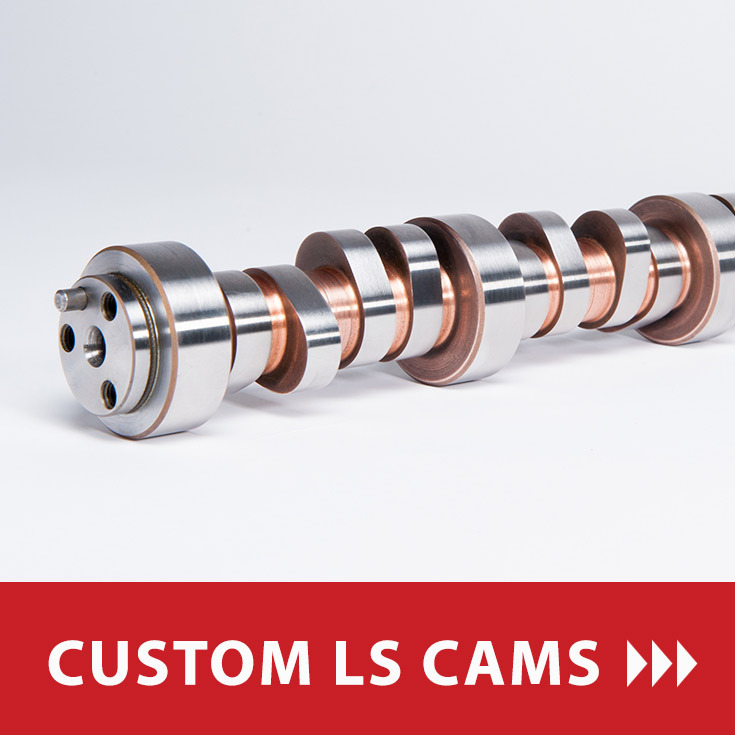 With other camshaft manufacturers, your custom cam order is limited to the lobes, durations and lifts listed in their catalog. At Cam Motion you get exactly what you need. Whether you would like us to design a cam to maximize the performance of your vehicle, or you want us to grind a camshaft to your own specifications, we will build exactly what you need. 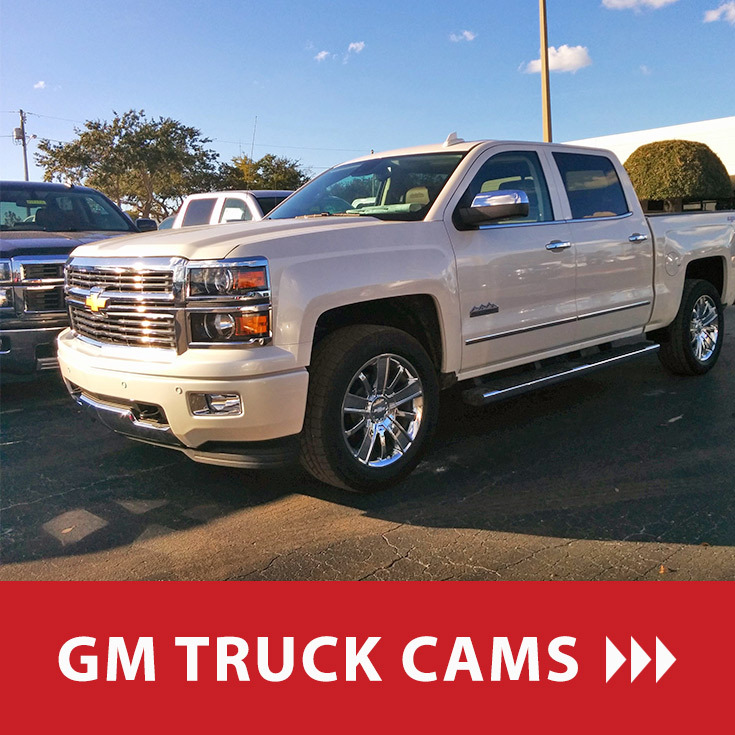 If you are considering a custom cam, call us to discuss the details today. Our superior materials, quality and accuracy means better durability and performance. And, at Cam Motion, we are dedicated to outstanding customer service. 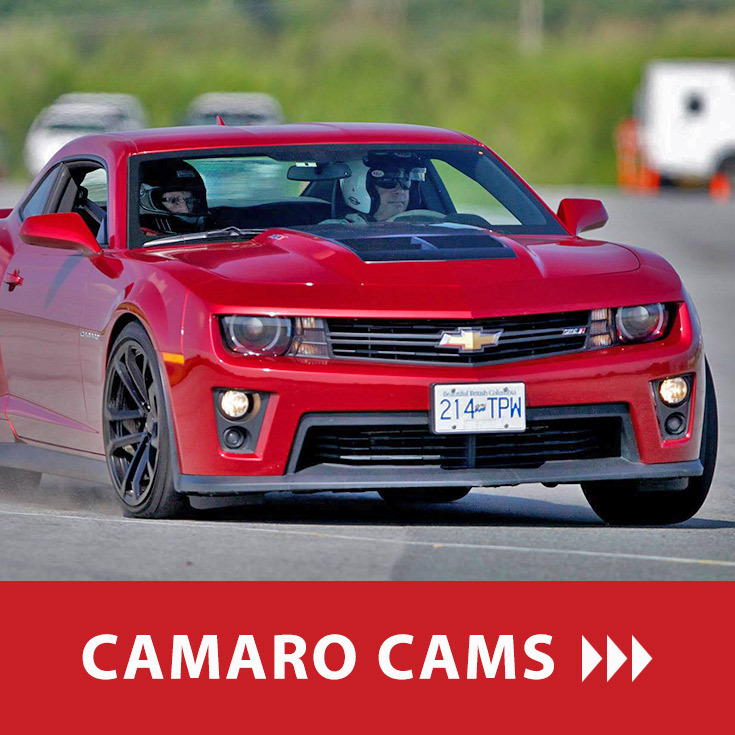 So when it is time to purchase a high performance camshaft for your LS or Gen 5 LT equipped vehicle, get real value for your hard earned money, call Cam Motion today for all your performance camshaft and valve train needs.